Portugal is the leading producer of cork in the world. 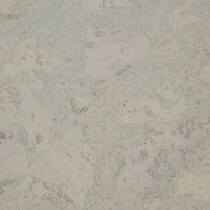 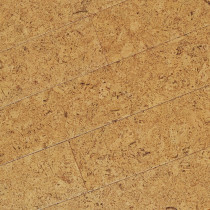 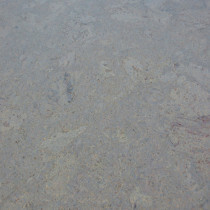 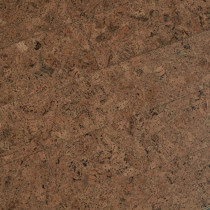 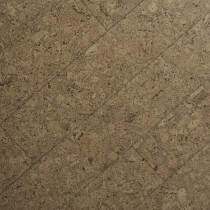 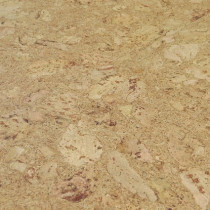 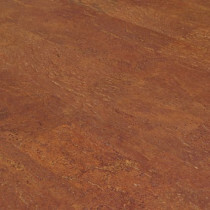 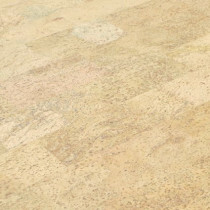 Cork has entered the flooring market as an innovative alternative to some other, more traditional choices. 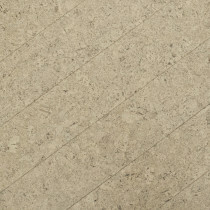 It’s a favorite because of its subtle flex which provides a nice support for posture. 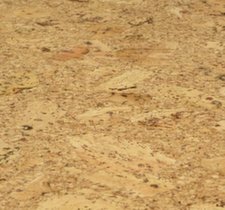 Harvesting the cork from the bark of cork oaks is a sustainable process that occurs without damaging the tree. 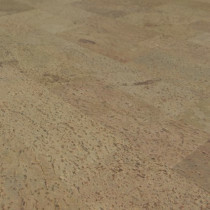 The natural presence of suberin, a waxy ingredient within the cork itself, makes the flooring moisture resistant, mold resistant, and anti-bacterial. 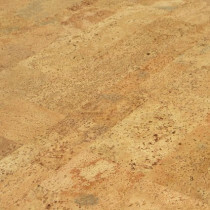 From Portugal to your door comes the next step in flooring technology. 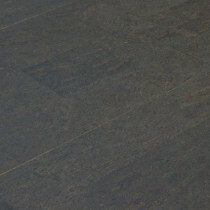 Based in the Minneapolis – St. Paul area, Unique Wood Floors is the premier dealer of cork flooring in Minnesota and throughout the United States.